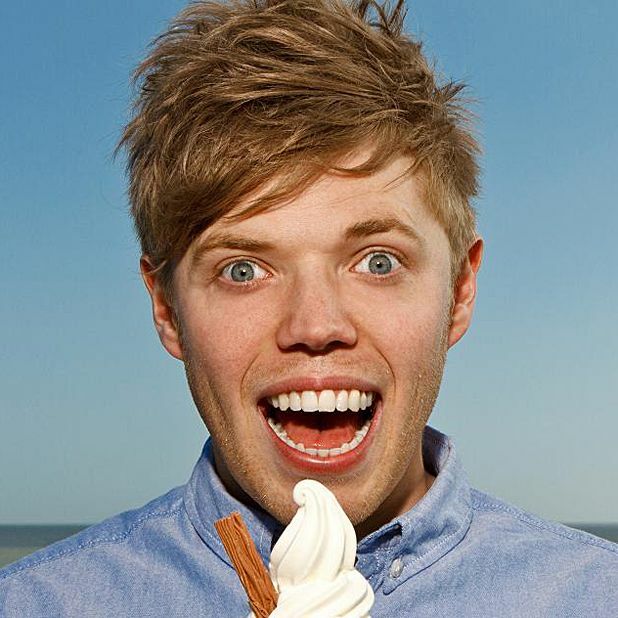 Hailing from Lewisham, Rob Beckett lets us venture in to the life of a working class comedian living in the south east. Depicting an upbringing of You've Been Framed and potato waffles, Beckett regales the audience with obscure tales of his childhood, his family and his relationship with Louise, his upper class girlfriend. Stylistically, Beckett delivers a refreshing take on an often tired style of observational comedy with a routine that meanders between the brazen and the subtle; the latter often delivered with a cheshire cat smile as the comic waits for the coin to drop. The show is heavily laden with reflective humour requiring the comedian to accompany each anecdote with largely unfunny background detail, and while Beckett is content to divulge this, his delivery becomes increasingly uneasy with each passing second of absent laughter. While there are many positives to glean from the 26 year old's latest performance, the occasional awkwardness of the delivery is something that will need to be ironed out before Festival audiences can get a true taste of what is otherwise a well-conceived show. Pleasance Courtyard, 556 6550, Until 27th August, 6pm, £10.50-£12.